An exciting family film featuring Hollywood star Alex Karras, and Street Corner Kids, a gang of loveable and wild boys and girls determined to hang tight and hang for each other! When the gang discovers a local friend is being sentenced for murder, The Street Corner Kids vow to keep it from happening. What results is a roller coaster ride filled with mystery, excitement, and hope! 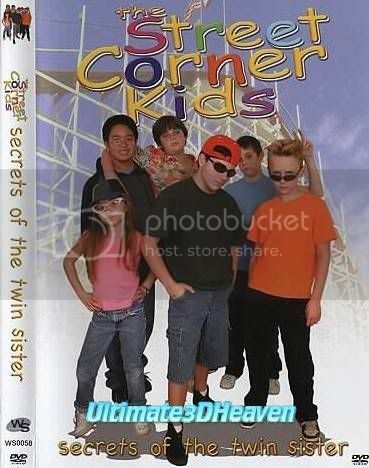 Join the Street Corner Kids on their first Big adventure!